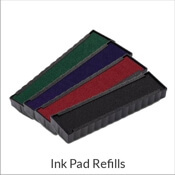 Get your specific ink pads here! Our Max M924 Replacement Pad is just what you want to get your stamp producing pristine impressions time and again! Get your new ink pad here! 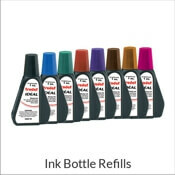 Need ink? Our Max M924 Replacement Pad is just what the stamp doctor prescribed! Simply because you run out of ink, it does not indicate that it's time to throw it out! In some cases all a stamp requires is just a bit bit of ink! 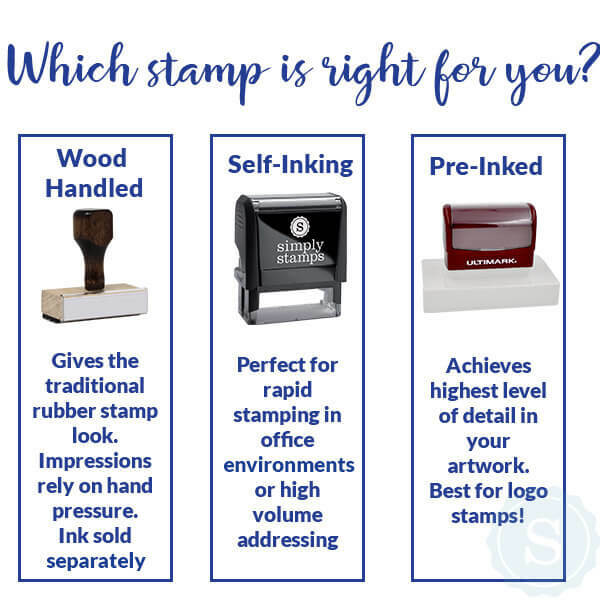 A little goes a long way and before you know it, your stamp will be back to leaving crisp impressions in no time. When purchasing a new ink pad, it is definitely essential to remember to make sure that the ink pad supports your unique stamp type! 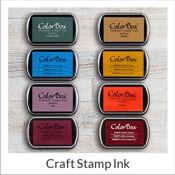 Replacing your stamp ink pad is easy. 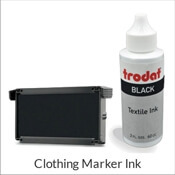 Watch our video on How to Re-Ink Your Self-Inking Stamp!